People with diabetes are at high risk of severe foot disorders, including foot ulceration, infection, and even amputation. In fact, diabetes complications are the main cause for foot and leg amputations in America with more than 6000 performed every month. 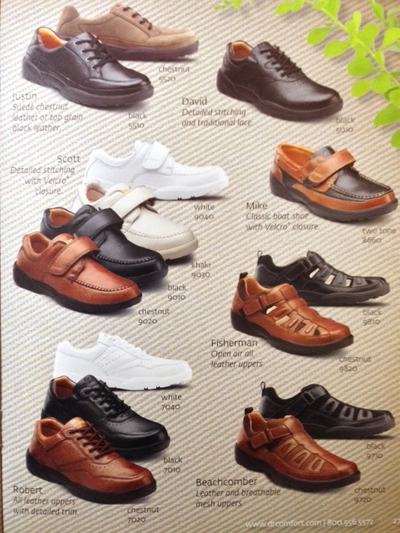 Studies show that proper footwear, consisting of well fitted shoes with sufficient width and depth along with protective molded insoles can dramatically reduce the risk of ulceration and amputation. Eliminate irritation of the skin because they are made with soft leather, padded with extra foam and smooth lining. Are designed in a variety of widths and extra depth to fit multi-layer insoles to precisely fit your feet and eliminate pressure points. Are fitted with customized, multi-layer insoles will alleviate pressure on the bottom of your feet, and reducing the risk of ulceration. 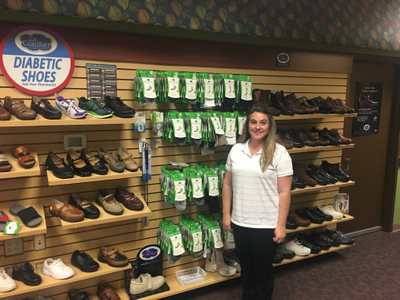 Our Program - Under the Therapeutic Shoe Program, eligible patients are entitled to one pair of shoes and three pairs of molded insoles annually. 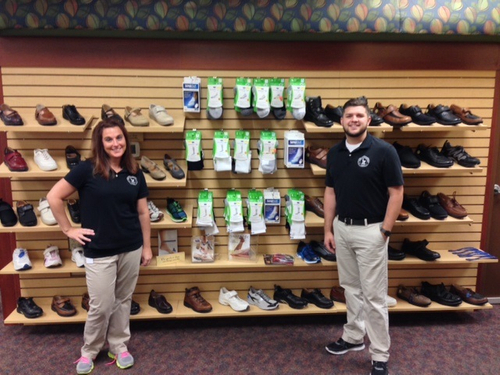 QUALIFIED MEDICARE PATIENTS ARE ELIGIBLE FOR 1 PAIR OF SHOES AND 3 PAIRS OF CUSTOM INSOLES EVERY CALENDAR YEAR!